After 35 years in healthcare administration, Francisco J. 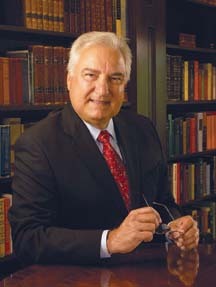 “Frank” Perez (pictured), CEO of Ohio-based Kettering Adventist HealthCare (KAHC), today announced plans to retire. Weigley says Perez plans to retire in May 2011, which leaves the board ample time to select a successor and facilitate a smooth transition.